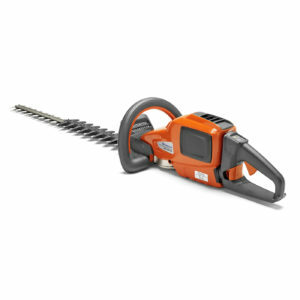 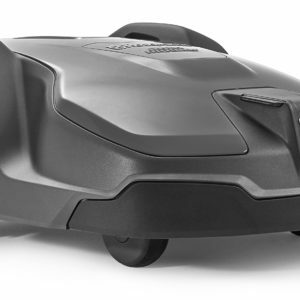 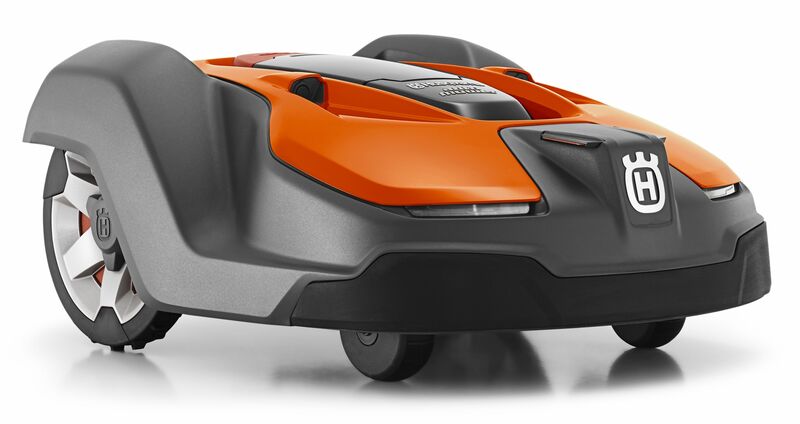 Advanced ultra-quiet X-line robotic mower for areas up to 5000m sq, designed to handle very complex, sloped or multiple areas. 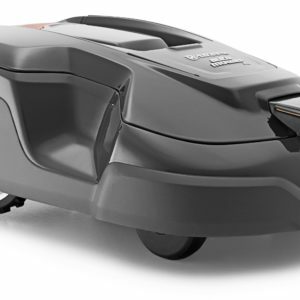 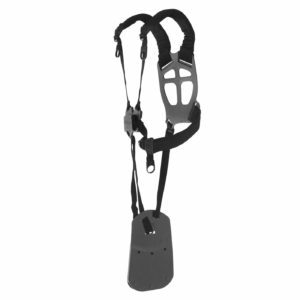 Ideal for replacing a larger ride on machine. 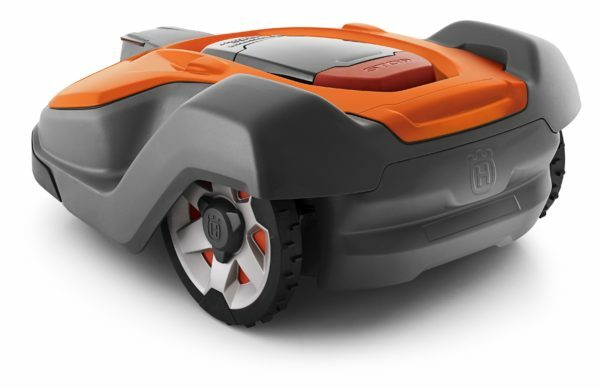 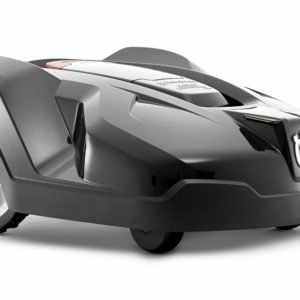 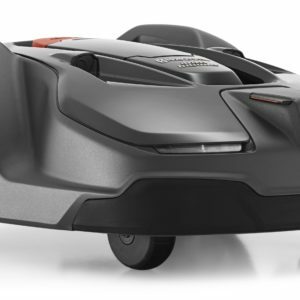 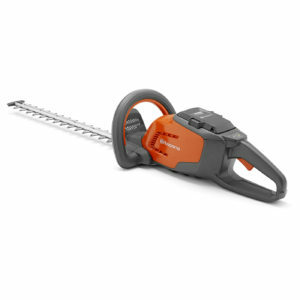 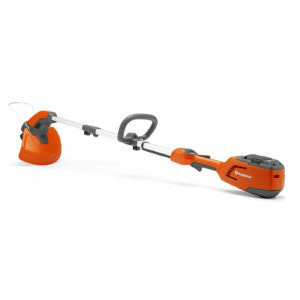 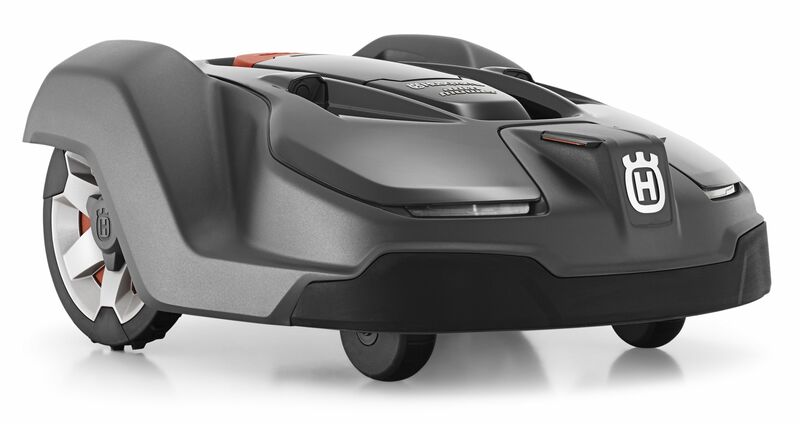 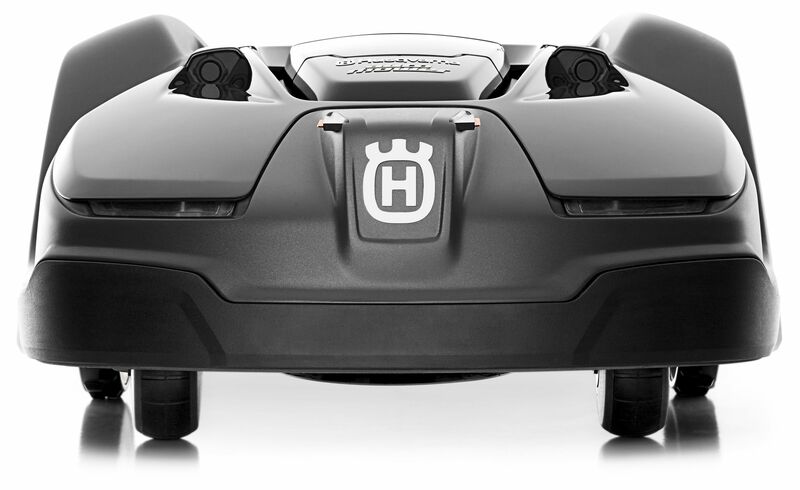 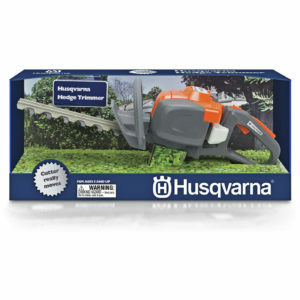 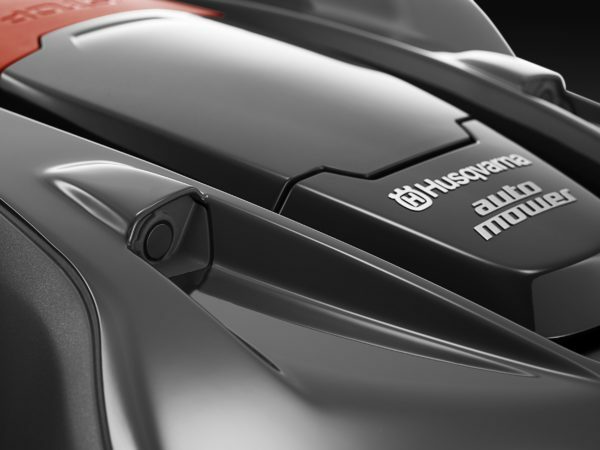 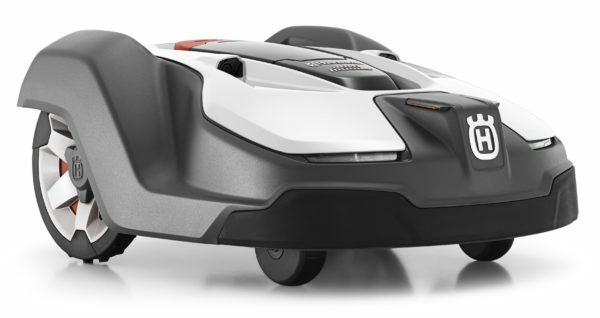 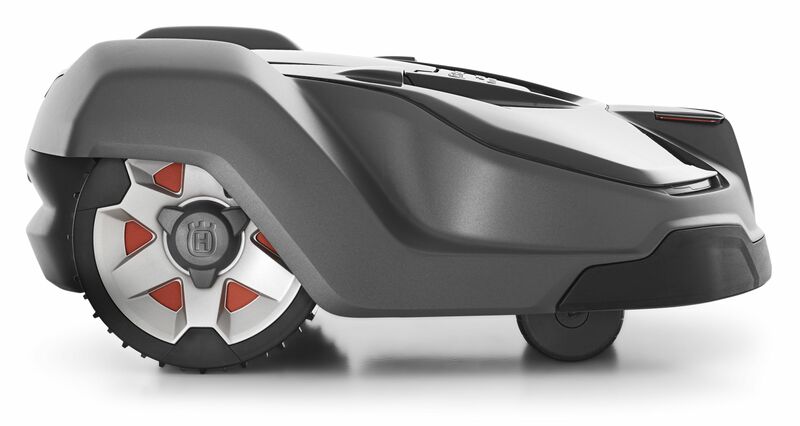 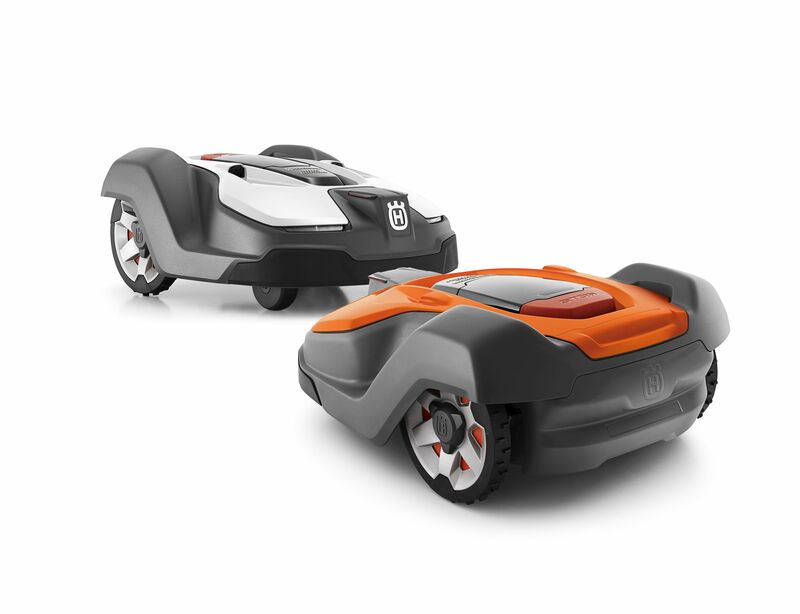 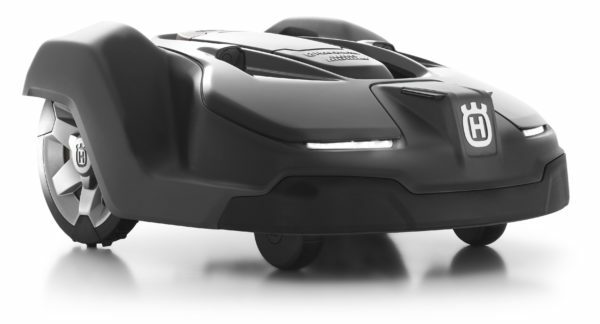 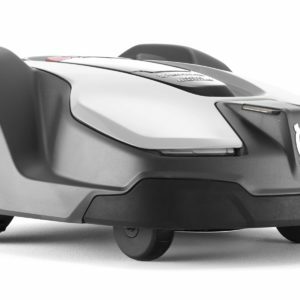 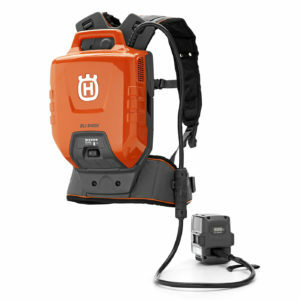 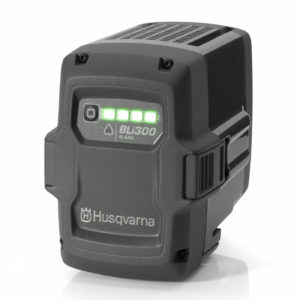 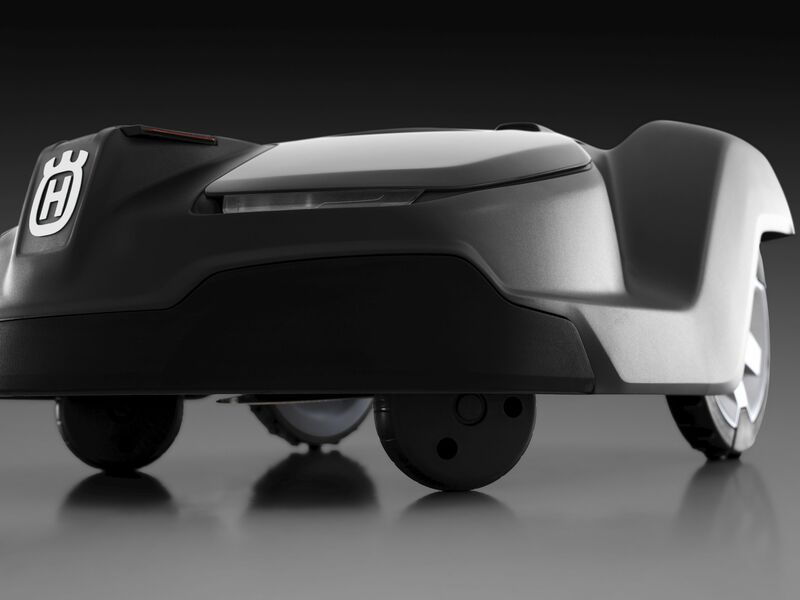 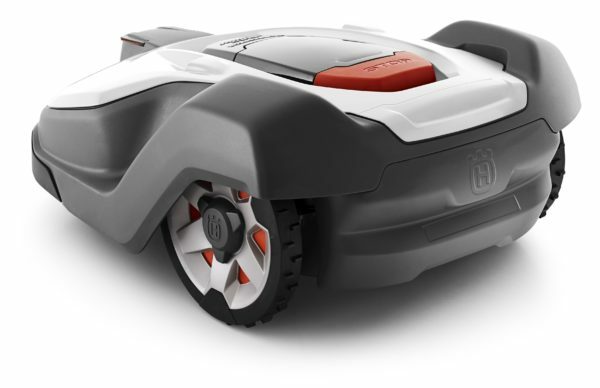 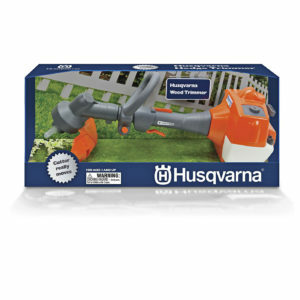 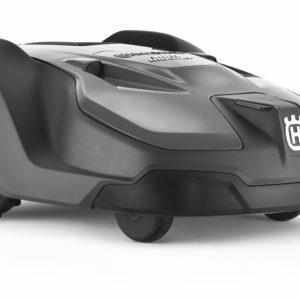 Features GPS assisted navigation for efficient lawn coverage in complex areas and is supplied with Automower Connect. This Automower is made in the UK.